This building is located on the former Expo 86 lands. 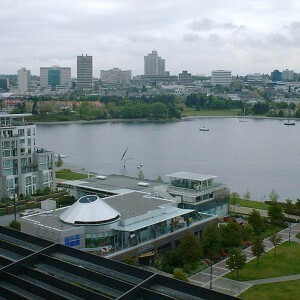 It is situated near the Round House Community Centre, the False Creek Sea Walk Stanley Park, and the “Urban Fare” and “Choices” markets. Bus transportation is at the corner, David Lam Park is across the street. This is a vibrant neighbourhood. 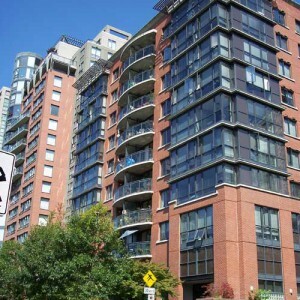 It is close to all of Vancouver’s arts and entertainment facilities. The False Creek ferry to Granville Island market is a short walk away. 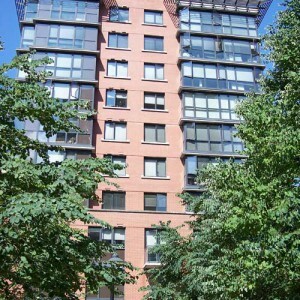 There is a mix of studio, one bedroom, and Two Bedrooms suites for rent in this tastefully designed building. This is a pet-friendly building. Within the building is a comfortable lounge with kitchen facilities for entertaining or visiting with residents. 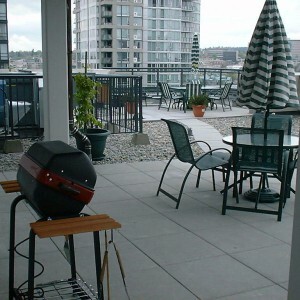 Also, the roof patio has spectacular panoramic views of the city with outdoor patio furniture and a bar-b-que for lounging or entertaining guests. 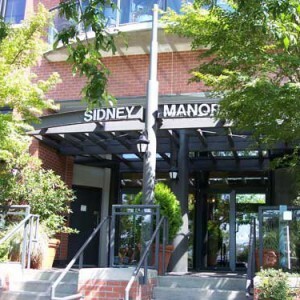 Rents for Studio, One Bedroom & Two Bedroom suites include heat, hot water and basic cable. Rents subject to change without notice. 410 sq.ft. to 1095 sq.ft.